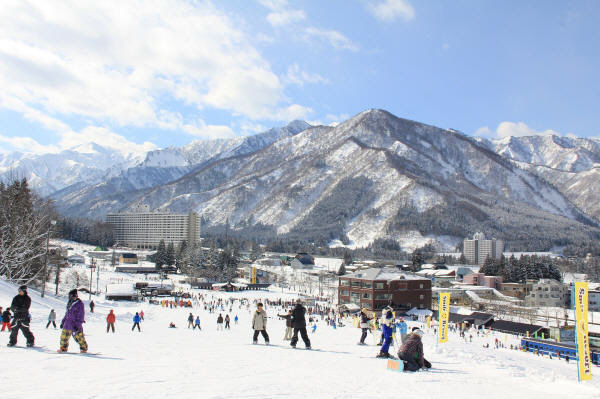 Yuzawa Nakazato Snow Resort is located in Yuzawa town, with a local train station at it's base and just a few km from the Yuzawa IC of the Kanetsu Expressway. 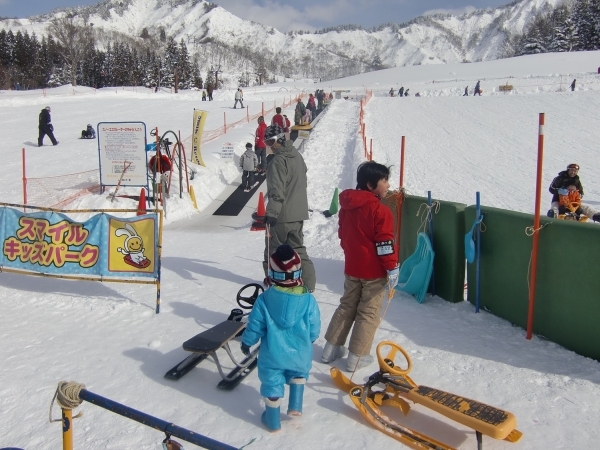 There are 16 different courses at Yuzawa Nakazato with unique features, offering a variety of challenges for skiers and boarders or different abilities. The courses include tricks ideal for beginners (cross and mogul courses) and some other trickier ones designed for intermediate or experienced skiers (free-ride park and board park). 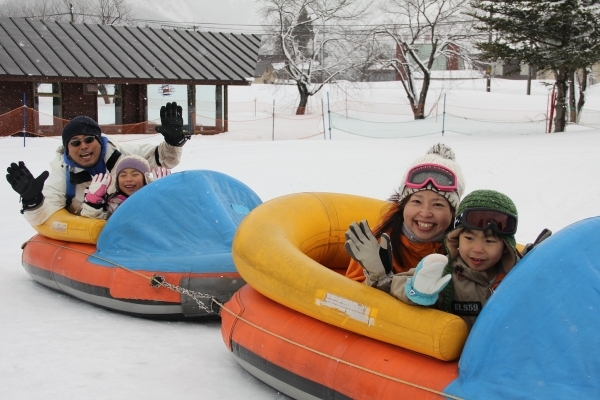 For families, there are numerous facilities that encourage children to have fun - a snowy playground called Smile Kids Park with a snow escalator as well as Jet Train Park where you can enjoy playing in the snow and riding snow vehicles. Smile Kids Room is great for younger children. There is a free 'Blue Train' rest station - a real train carriage - where you can sit and warm yourself during the day. 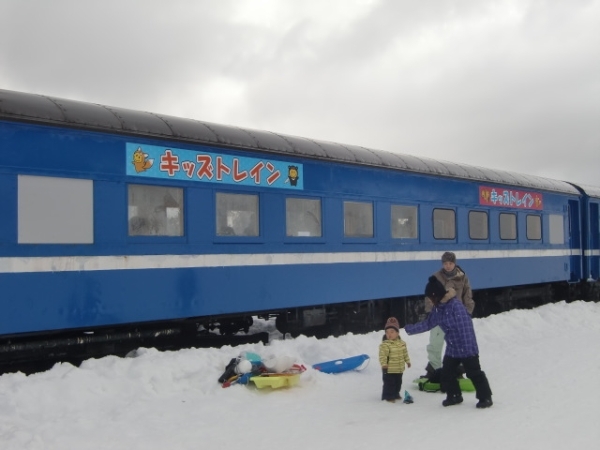 A free shuttle bus service is available from Echigo Yuzawa Station (Joetsu Shinkansen) to Yuzawa Nakazato - the journey takes approximately 15 minutes. 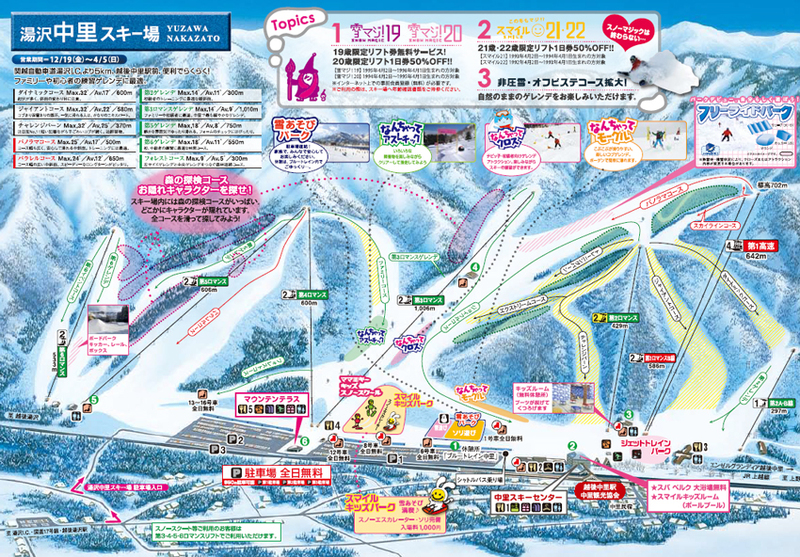 However, you can also take the local train directly to Echigo Nakazato Station which is located right at the base of the ski hill. Transfer at Echigo Yuzawa onto the local Joetsu line train - the journey takes 8 minutes. Yuzawa Nakazato is just 5km from the exit of the Yuzawa IC (Interchange) of the Kanetsu Expressway (toll) road. 167km from the Tokyo area. After exiting the IC, turn left onto Route 17 and follow the signs. Free parking every day of the season!